Enjoy the scent of... oops!.. 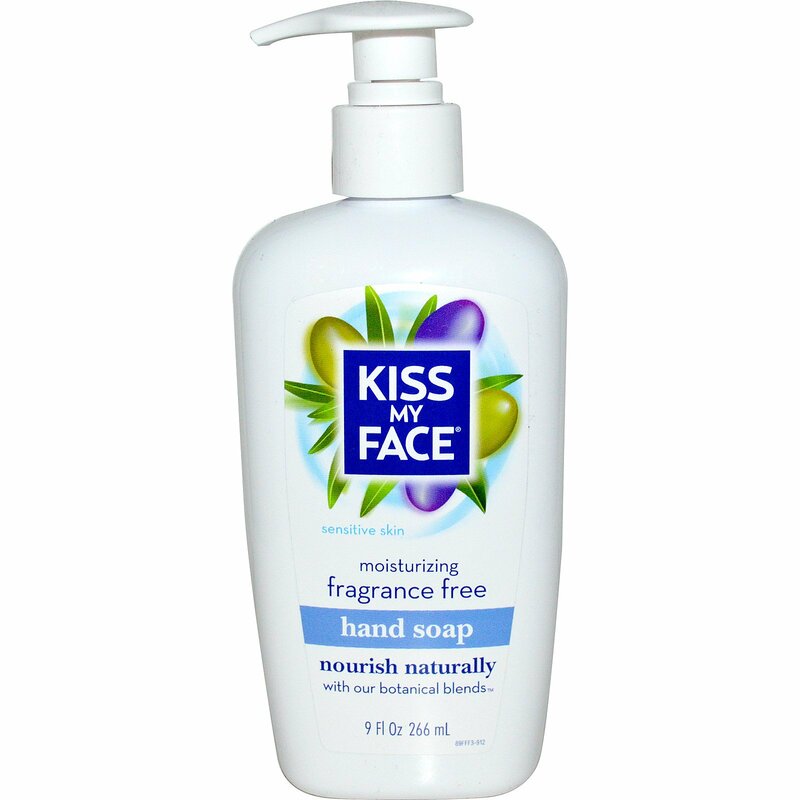 there is no scent in this moisturizing and cleansing formula with Olive Oil and Aloe. 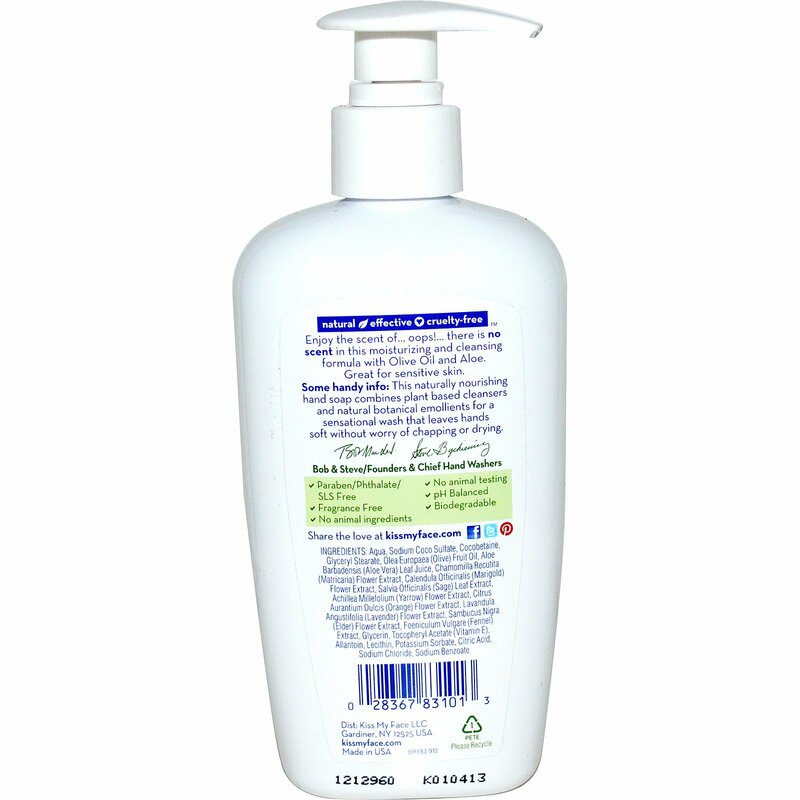 Some handy info: This naturally nourishing hand soap combines plant based cleansers and natural botanical emollients for a sensational wash that leaves hands soft without worry of chapping or drying.